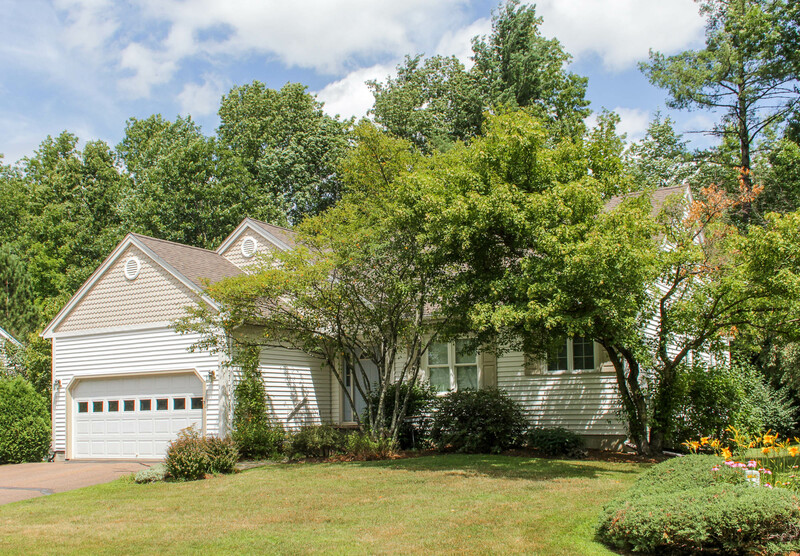 Hinesburg Open House - Sunday 9/30 - 1-3PM! This Sunday, September 30, 2018 from 1:00-3:00 PM, Geri Reilly Real Estate is hosting an Open House! Join us in Hinesburg. Stop by to say "hi" and take a look around! 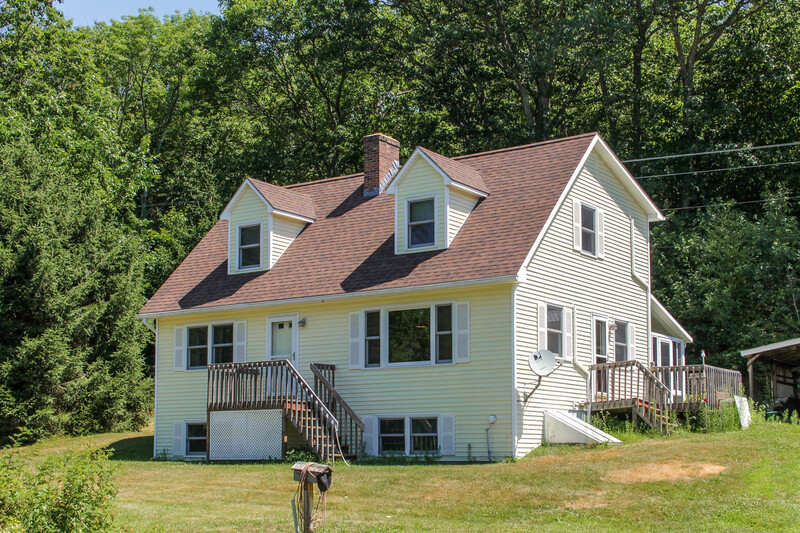 3 BR/2BA country cape on 3.3 acres! Spacious and sunny with plenty of room to entertain, kitchen with breakfast bar & plenty of cabinets, living room w/ woodstove, beautiful stone walls and landscaping. Easy commute to Burlington & I-89. You're Ready to Sell, But What's the First Step? So, you’ve decided to sell your home, now it’s time to prepare to list. The process of selling a home can be quite stressful for all those who are involved, but there are ways to make the process move more smoothly. 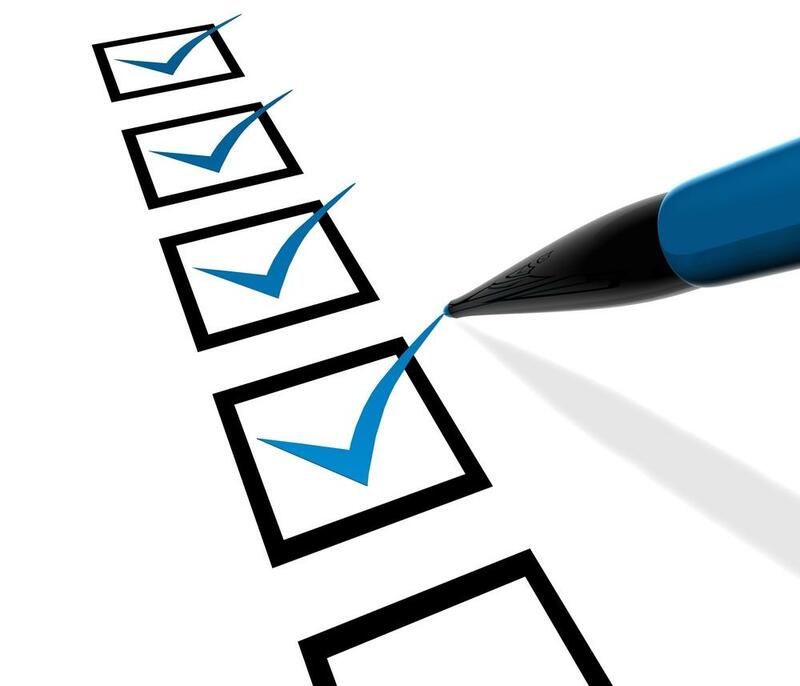 The list below outlines a few steps you can take that can save time later on. A clean and orderly house is much easier for realtors to show and for potential buyers to visualize themselves in. Also, a clean house is a well cared for house. You don’t want the house to seem neglected. Those projects that you have been meaning to do can make a huge difference in the appearance of your home. Try to finish your projects like the room you’ve been meaning to repaint or the carpet that needs to be replaced prior to listing your property. A random selection of your outlets will be tested during a home inspection so make sure they are all in working order, make sure they all work ahead of time. Also, check to make sure they are all up to code. It’s good to consider hiring a licensed electrician as they will be able to make sure that everything is in good working order. Inspectors will need access to basements & attics as well as the foundation, water heater, HVAC systems and more. These areas can be cleared ahead of time to make the process easier. It also allows potential buyers to get a better look at the house. An experienced and professional inspector will be able to go through the home and alert you to any problem areas so that you can fix them and get it out of the way ahead of time. This will make the selling & closing process much smoother in the long run. Taking the time to prepare ahead of time can streamline the process and reduce stress for everyone involved. Selling a home is an exciting opportunity for change and when you take the steps to properly prepare it makes it all the better. Colchester & Essex Open Houses This Sunday 1-3PM! This Sunday, September 23, 2018 from 1:00-3:00 PM, Geri Reilly Real Estate is hosting 2 Open Houses! Join us in Colchester & Essex. Stop by to say "hi" and take a look around! 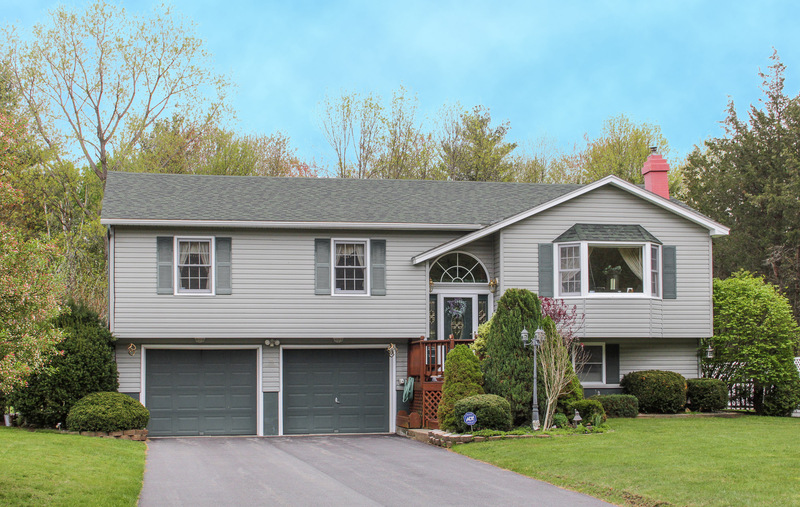 W onderful 4BR/2.5BA split level with a convenient Malletts Bay Location. A Spacious home with gas fireplace, bay window and beautiful kitchen with upgraded appliances. An expanded deck and fully fenced in yard are perfect for entertaining! Walk to Thayer Beach! L ovely 2BR/2.5BA carriage home in the Countryside neighborhood. Open floor plan with lots of windows, great room with vaulted ceiling and atrium door to back deck, spacious mater suite with walk-in closet, and family room & half bath on lower level. Don’t miss this!